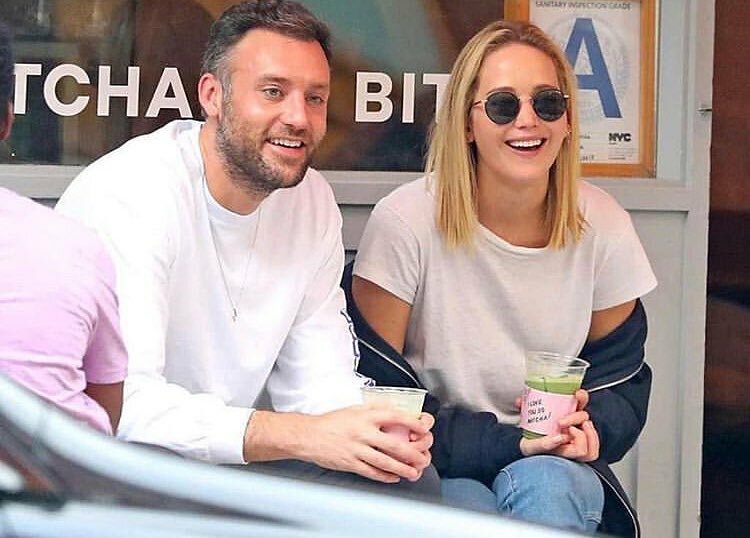 Jennifer Lawrence, an actress who's walked away (and fell off) grand stages with defining awards such as the Academy Awards and Golden Globes, is now off the shelf! Or at least until she walks down the aisle. Rumours of her engagement to Cooke Marooney first arose on 5 Feb after Lawrence was spotted with a "massive ring" during what seemed like a celebratory dinner with Cooke at French bistro Raoul's. Lawrence's relationship with Maroney was first revealed last June by celebrity news site Page Six. Maroney is a 33-year-old director at New York art gallery Gladstone Gallery. The low-profile couple first met through Lawrence's friend Laura Simpson and now the rest is history. From grocery shopping to watching a game together and just enjoying each other's company in Paris, the lovebirds have been spotted out and about several times since they went public. Lawrence recently split from director Darren Aronofsky as they were "at different places in their lives" but they have remained close. She has also been romantically linked to Coldplay rocker Chris Martin and Nicholas Hoult, her X-Men co-star whom she had an on-and-off relationship for four years.